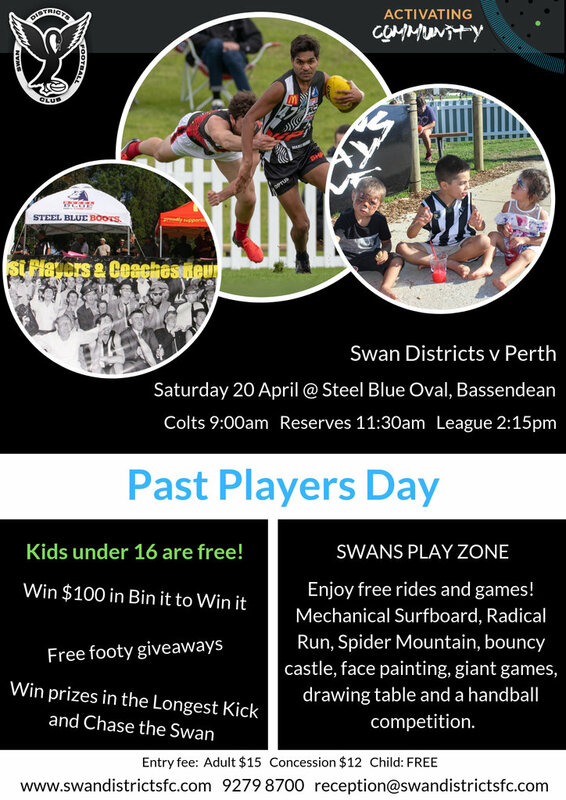 It’s with regret the club announces the untimely passing of former Swan Player Frederick (Fred) Castledine. A powerful and versatile footballer, and a thoroughly dedicated clubman, Fred Castledine was a pivotal figure at Swan Districts for over a decade. 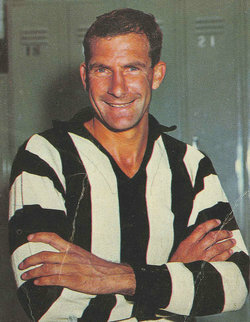 He made his league debut in 1958 and had played a total of 162 games and kicked 44 goals by the time of his retirement in 1969. During his career he would undoubtedly have experienced the full gamut of human emotion, as he began and ended it in teams that endured repeated flirtation with the wooden spoon, while between 1961 and 1965 he played in arguably the greatest sides in the club’s history. When Swans beat East Perth in the 1961 Grand Final to record their first ever senior premiership, Fred Castledine played a key, if largely unheralded role, for it was he who willingly sacrificed his own game in order to curtail the impact of the Royals’ champion ruckman Graham ‘Polly’ Farmer. With Farmer embroiled in a continual series of physical tussles with Castledine, eventual Simpson Medallist Keith Slater was left free to win the lion’s share of the hit-outs. Castledine went on to play in Swans’ 1962 and 1963 flag triumphs, with his performance at centre half back in the 1963 Grand Final defeat of East Fremantle being particularly noteworthy. From 1965 until 1967 he captain-coached the side, steering it as far as a losing Grand Final in his first year, only to see its fortunes dip markedly in the ensuing seasons. Castledine’s four interstate games for Western Australia emphasized his versatility as he was selected in a different position (follower, centre half forward, centre half back and 19th man) in each of them. 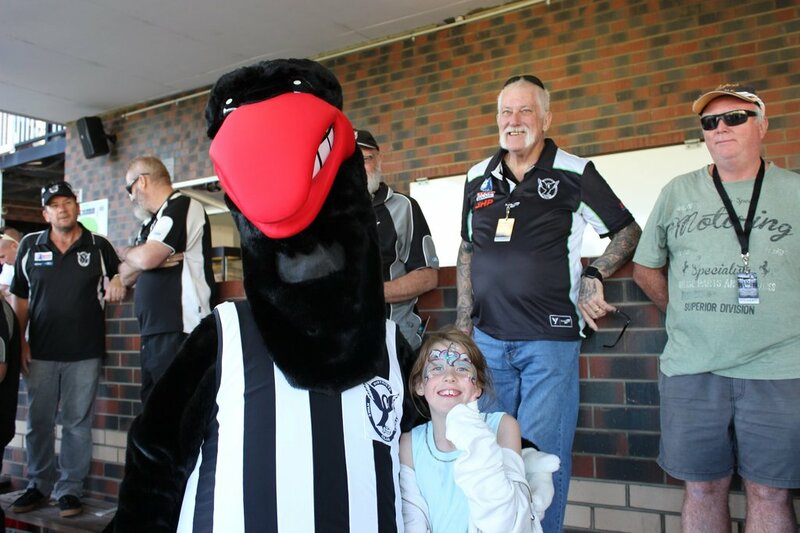 However, he arguably played his best football either as a key position defender or a negating ruckman, and there would have been few surprises when he was selected as centre half back in Swan Districts’ official ‘Team of the Century’. He will be sadly missed by family, friends and club.